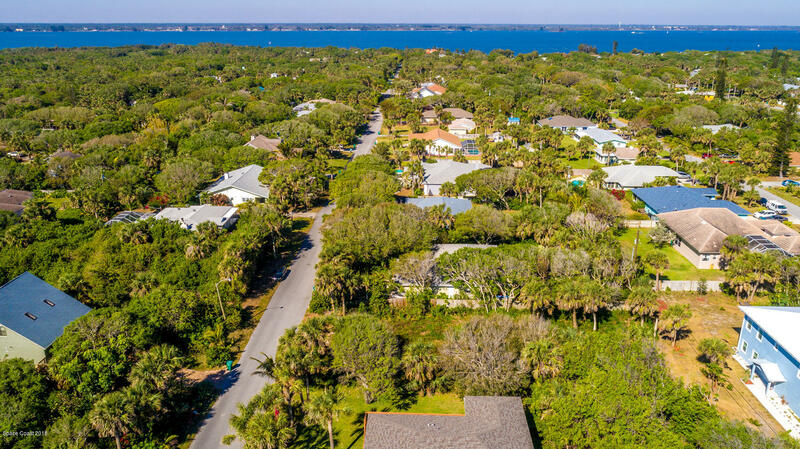 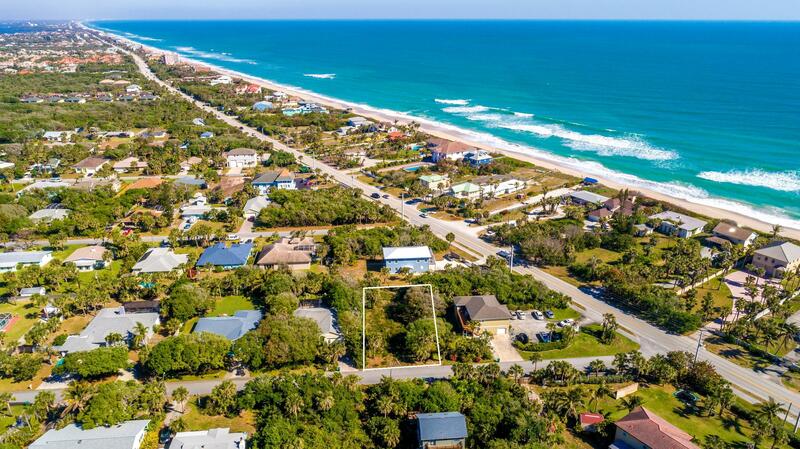 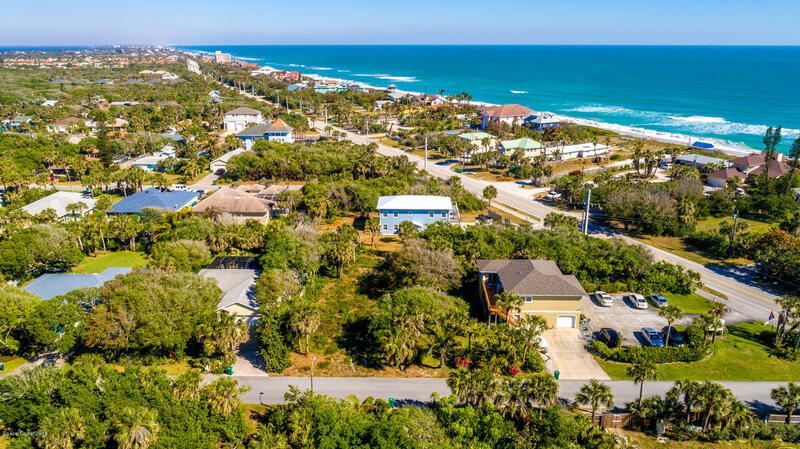 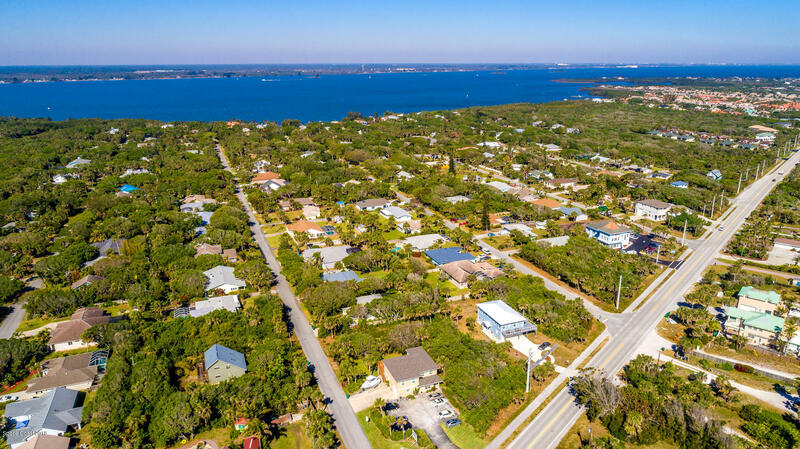 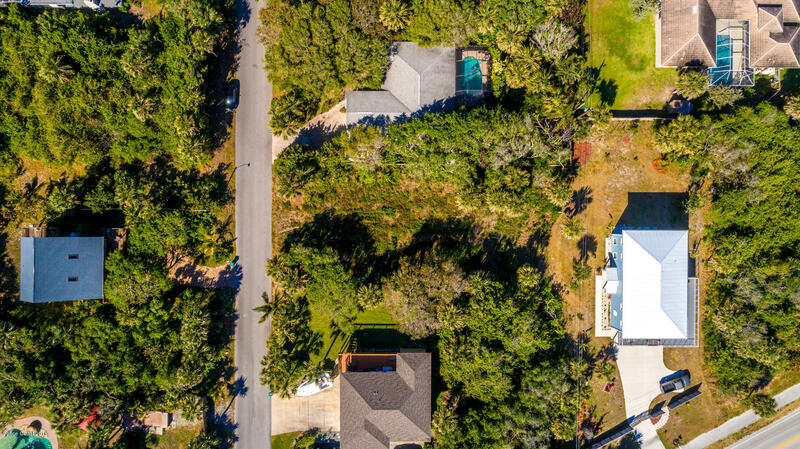 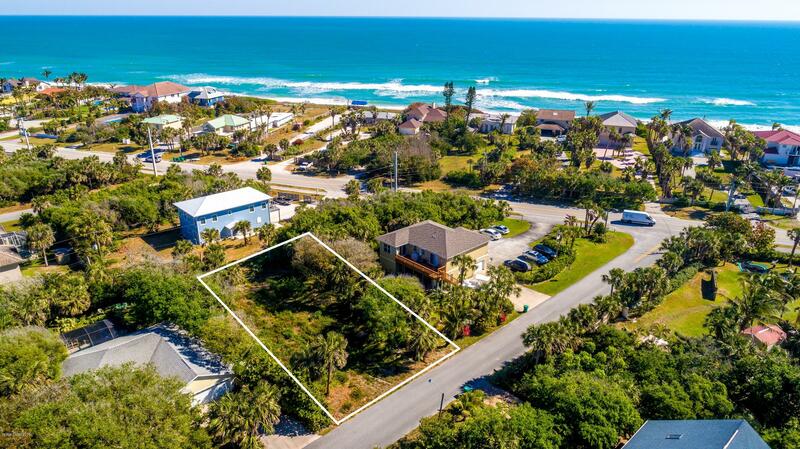 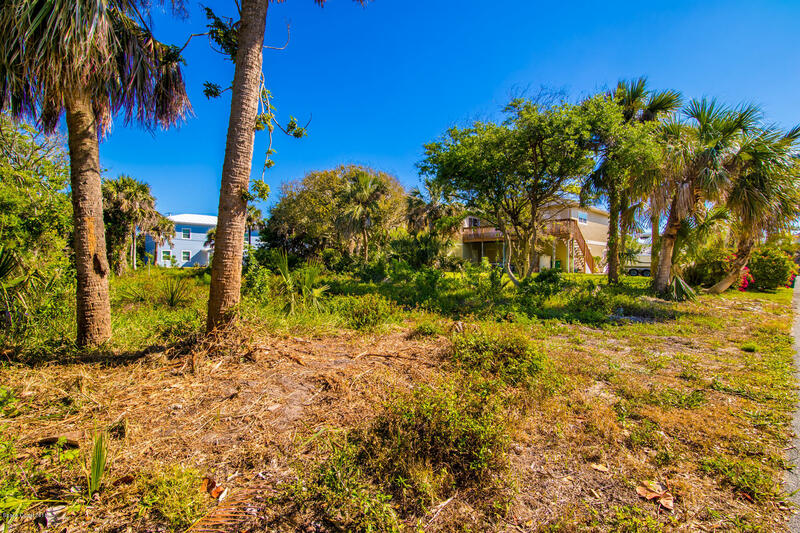 Premium home site location just steps away from deeded beach access in nature rich, friendly Melbourne Shores neighborhood.  Community also features a spacious River park with fishing pier, boat ramp, playground, kayak/canoe storage, picnic tables and more ! 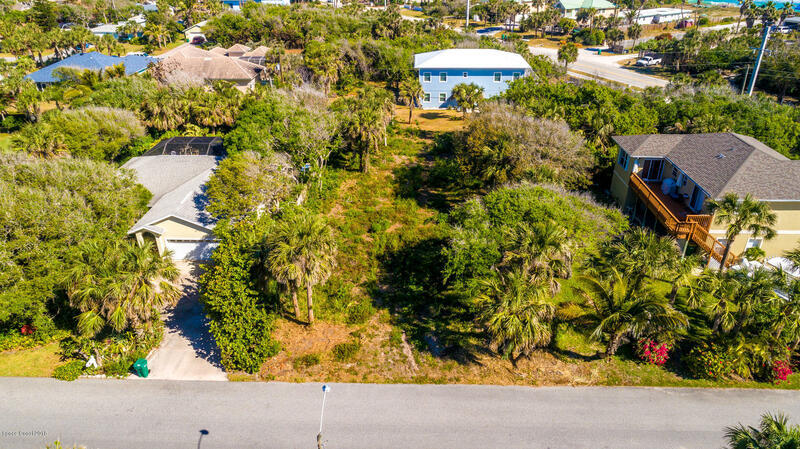 Lot is high and dry and ready for your your new custom home !